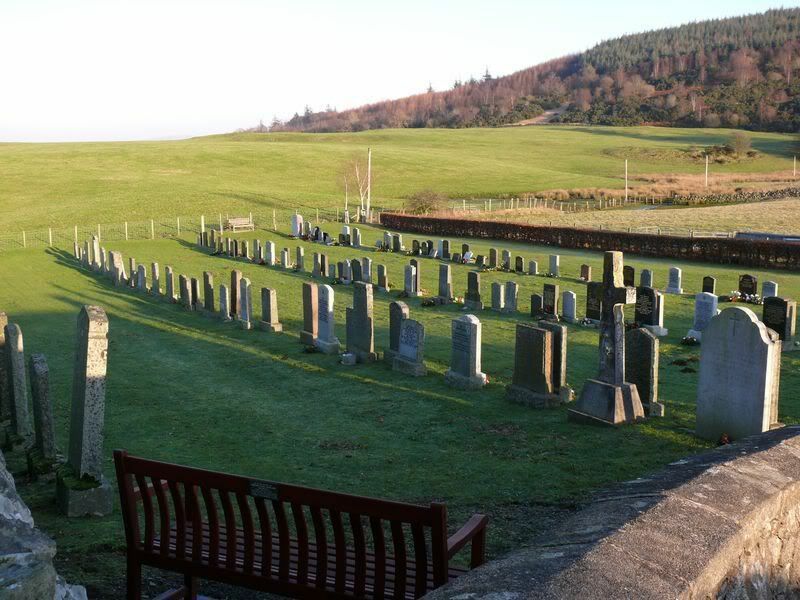 To the left of the road from Dalbeattie to Castle Douglas opposite Buittle Church which is signposted from the road. Unit Text: H.M.S. Cochrane II. 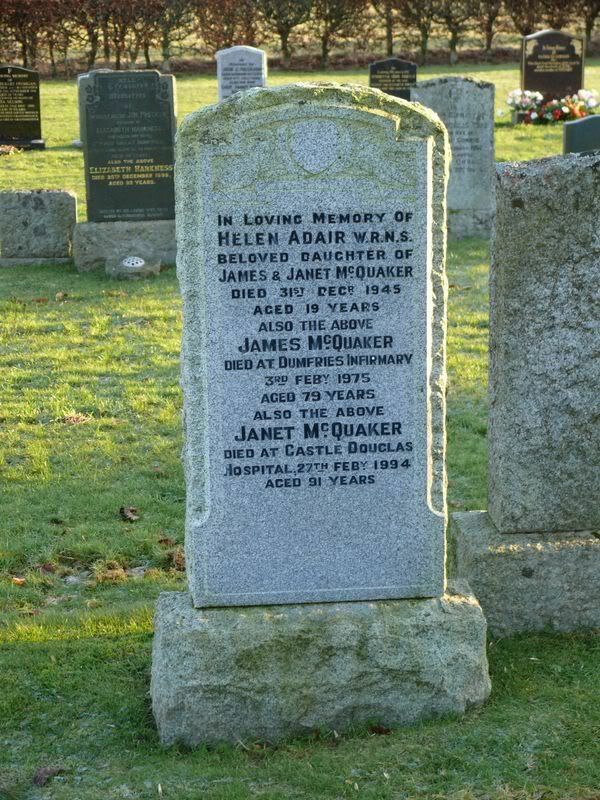 Additional information: Daughter of James A. McQuaker and Janet McQuaker, of Dalbeattie. Grave/Memorial Reference: Sec. B. 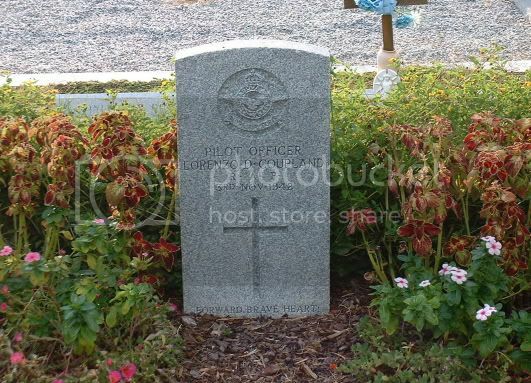 Grave 20. Unit Text: M.V. Silver Maple (London). 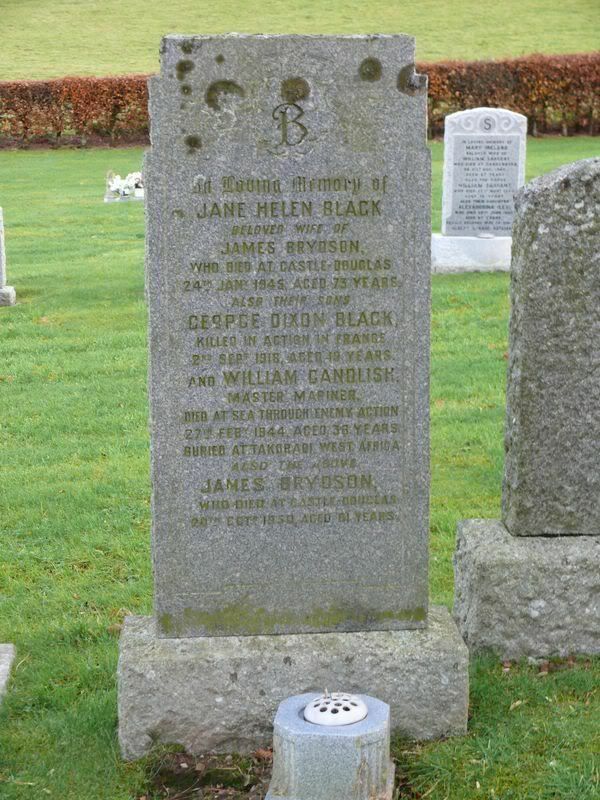 Additional information: Son of James and Jane Ellen Brydson; husband of Mildred Jean Brydson, of West Derby, Liverpool. 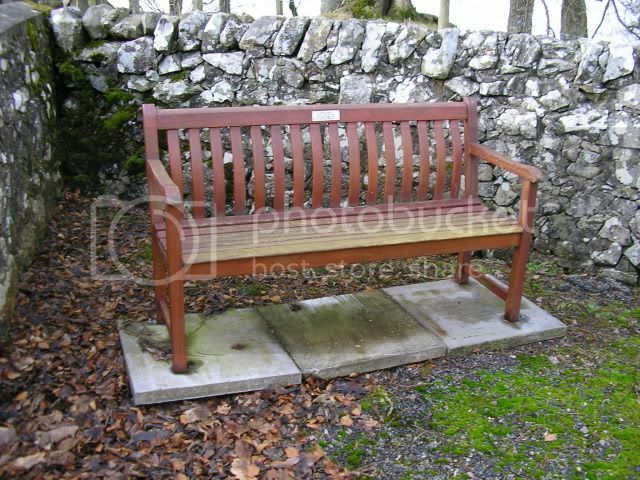 The bench in the overview photo of the cemetery has a small plaque on the rear. 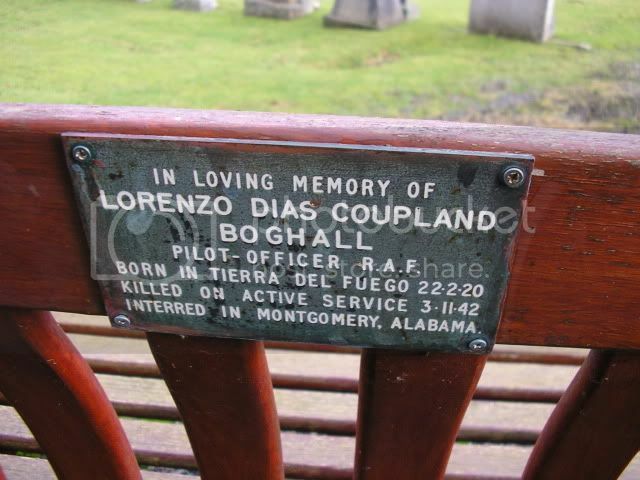 Additional information: Son of Robert and Jane Coupland, of Castle Douglas, Kirkcudbrightshire, Scotland. Grave/Memorial Reference: Sec. N. Lot 93. Grave 5.